W00t! The IntelliJ IDEA team just received an invitation from Google GWT team to participate in the Developer Sandbox at this year’s Google I/O conference. 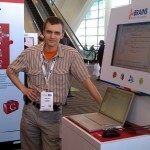 We took part in I/O 2010 last year and have been looking forward to going there again. It’s that kind of event where if you’ve been there once, you don’t want to miss the next one. So, we heartily thank the GWT team for inviting us! 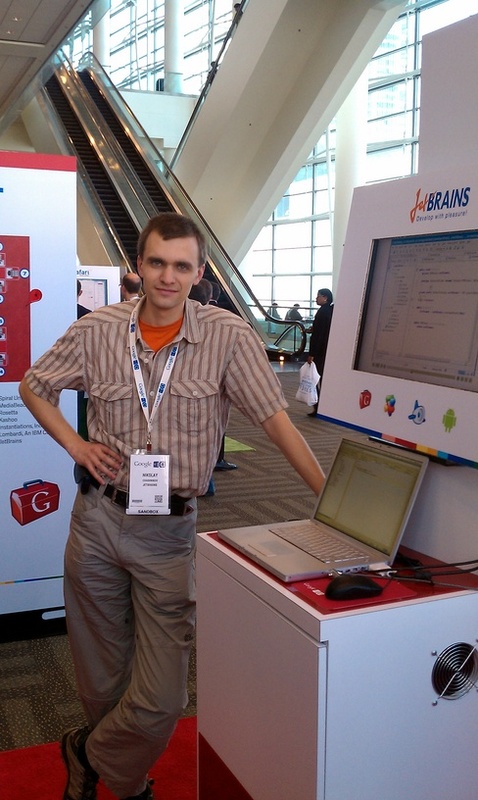 So, if you’re coming to I/O 2011 this May, you’ll have a chance to talk to IntelliJ IDEA developers responsible for integration with Google technologies including GWT, Android, Google App Engine and others. And we’ll have a chance to meet in person and share whatever. Speaking of GWT, have you seen this recent screencast on GWT Event Bus Basics by Hamlet D’Arcy? It’s on JetBrains TV? This entry was posted in News & Events and tagged Android, Google App Engine, GWT. Bookmark the permalink.